Whether you’ve lived in the city your whole life and are looking for a change of pace, or simply want to downgrade from a larger house into something cozier, Hope Valley Resort promises to be a perfect fit. More than just a place to live, Hope Valley Resort is a community in Turner, OR, full of natural beauty, an array of amenities, and a safe and secure living arrangement. For more information, take a look below at our photo galleries. You’ll see examples of homes at Hope Valley Resort in addition to the overall property. Click this link to see examples of custom tiny homes that are part of the Hope Valley Resort community. Each of these homes is prefabricated off site and comes equipped with full-size appliances. There are a variety of floorplans to choose from to ensure you are getting exactly what you need. Whether you are living alone, with a partner, or a family, Hope Valley Resort has the perfect home for you. In addition to beautifully built custom tiny homes, the sense of community at Hope Valley Resort can be felt as soon as you step onto our property. From the common areas of tennis court and swimming pool to the overall layout of the houses on the property itself, we aim to foster a sense of community at every turn. Browse through the photos to see for yourself. 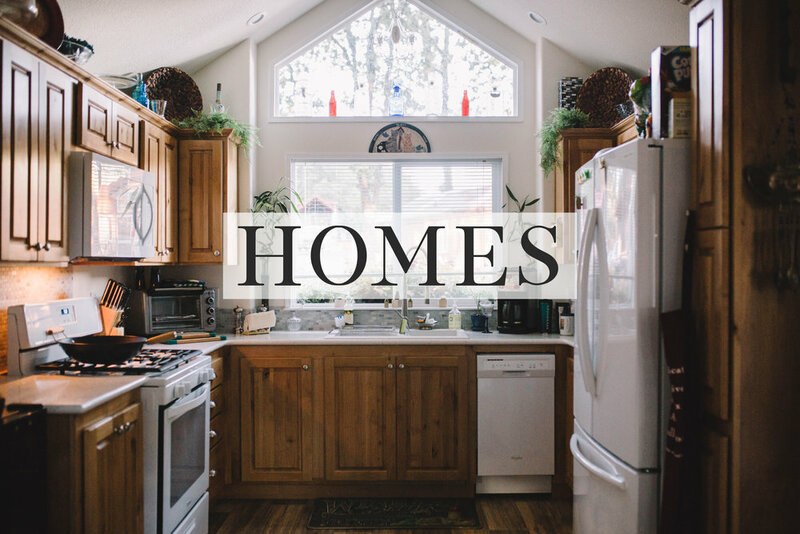 Whether you plan to buy a home with a partner, family, or live by yourself, you’re sure to find a comfortable, safe place at Hope Valley Resort. Want details on anything you’ve seen on our site? Looking to get more information on the buying process? We firmly believe in ensuring every resident of Hope Valley Resort is 100% satisfied with their purchase. We are excited to help make this beautiful setting your new home. Contact Hope Valley Resort in Turner, OR, today.